United Spirits Ltd (USL) plans to sell 13 properties, earlier owned by its former Chairman and promoter Vijay Mallya, who has failed to buy back within an agreed deadline. In February 2016, when Mallya resigned as chairman of USL following a $75-million sweetheart deal with the company's new owner Diageo, the embattled liquor baron had also entered into a pact that allowed him or a party nominated by him to acquire up to 13 domestic properties from USL within a limited timeframe. "The period of this option has expired with Mallya (or his nominee) not purchasing any of the non-core properties. The company now intends to divest these non-core assets at market value through a transparent process, under the overall supervision and direction of the concerned Board committee," USL said in a regulatory filing. The properties were historically used or occupied by Mallya. 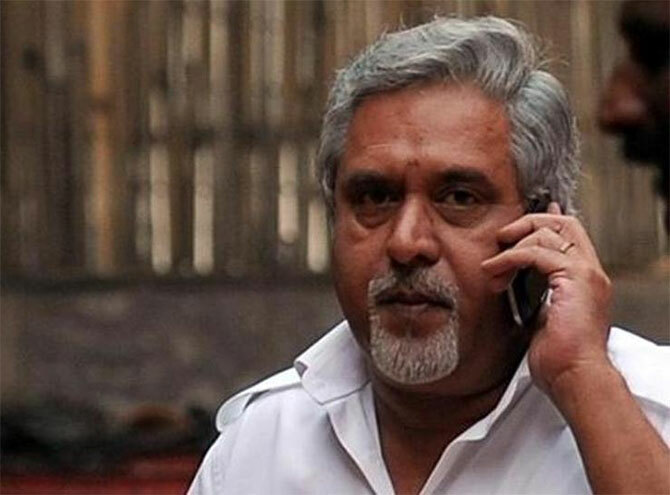 USL said it received call notices from a party nominated by Mallya indicating its intention to purchase four non-core properties from the company but the said call notices have since expired due to inaction by the party nominated by Mallya. The company secured independent valuation for these properties and had shared the same with Mallya, it added. Under the 2016 agreement, if Mallya or his nominee chose to acquire any or all of these 13 properties, the prices would have been based on an independent valuer's assessment fair market value, with a 10 per cent discount for three properties in Mumbai, Goa and New Delhi. Mallya, the 61-year-old chief of erstwhile Kingfisher Airlines, which owes over Rs 9,000 crore to various Indian banks, is currently wanted in India. The Supreme Court has held him guilty of contempt of court for transferring $40 million to his children in violation of the court's order. He has been living in Britain since March last year. Mr Modi, where are the 10 million jobs you promised?